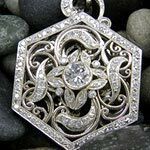 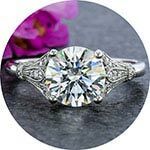 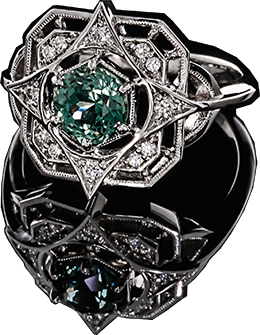 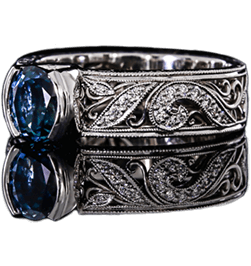 Shop hundreds of custom designs with Montana sapphires. 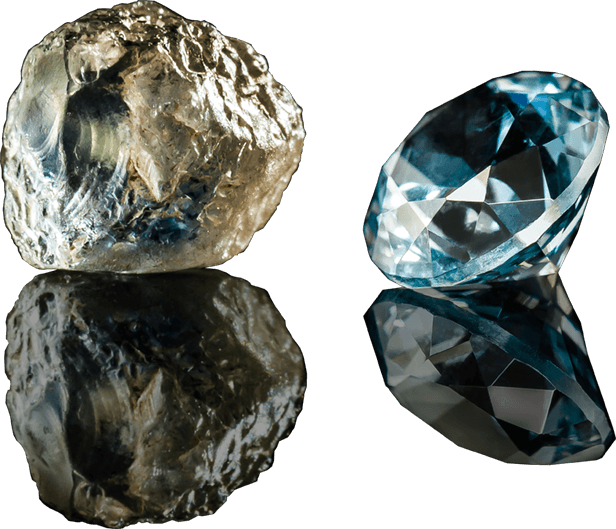 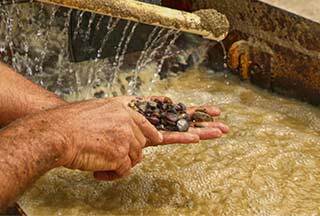 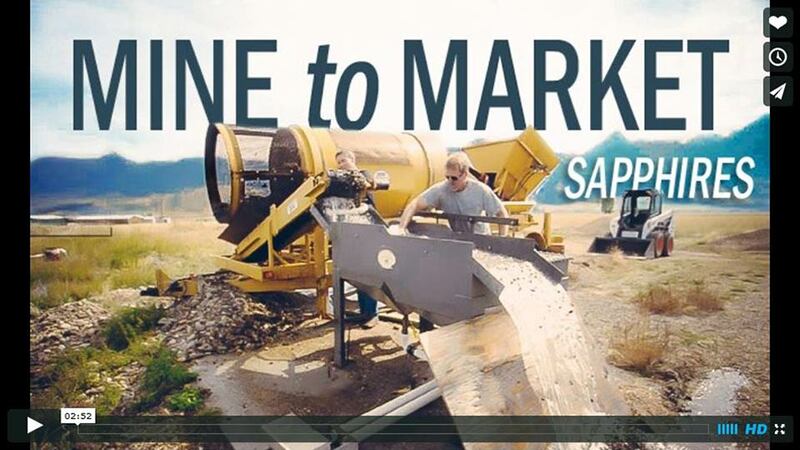 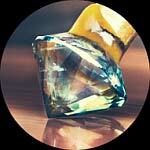 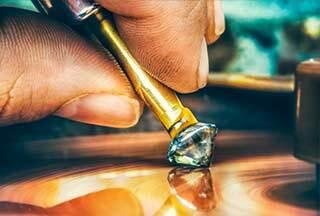 Sapphire mining in Montana is an echo of the original gold rush. 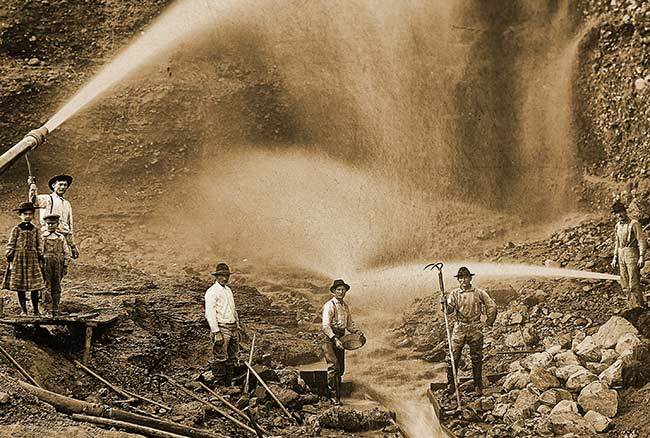 Today miners search for the very stones that many of their own prospecting ancestors had unwittingly tossed to the wayside, on an 1860's-era path to riches only in search for gold. 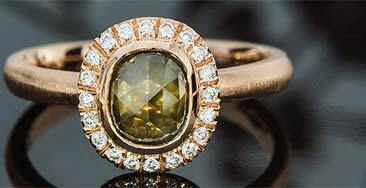 Our collection of ecologically sourced Montana sapphires come from small-scale, low impact mines that sort through alluvial deposits which were once the riverbeds of ancient waterways. 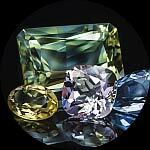 The sapphires discovered in this region of the world come in a wild array of color - from lush peach to deep teal - and it's exceedingly rare to find any two that are alike. 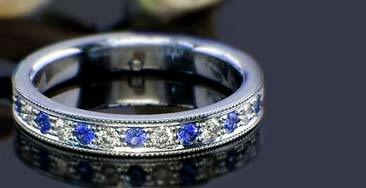 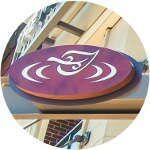 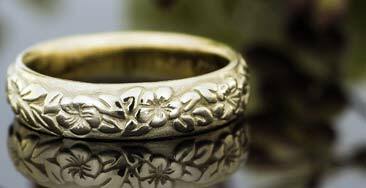 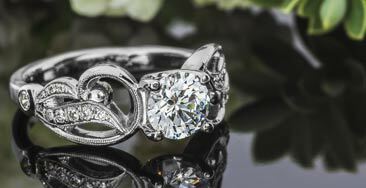 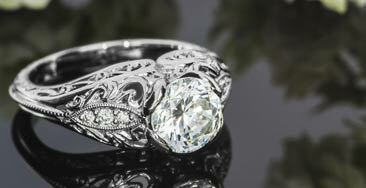 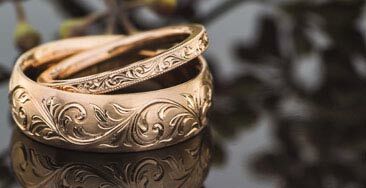 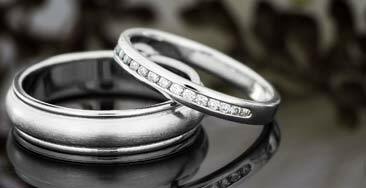 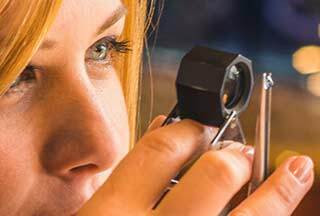 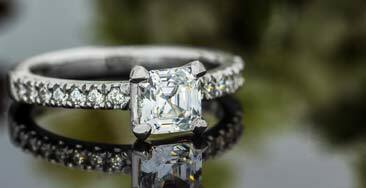 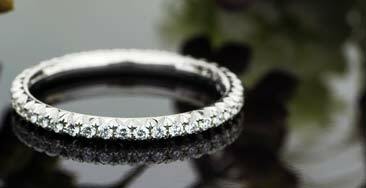 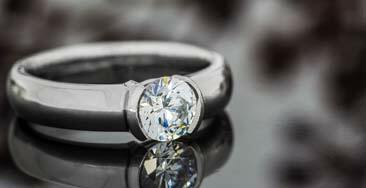 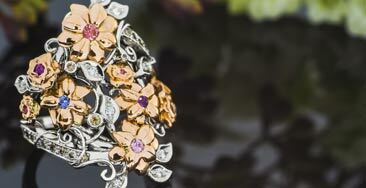 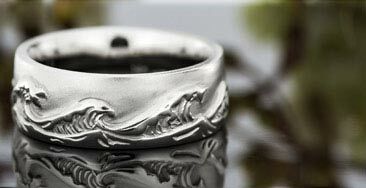 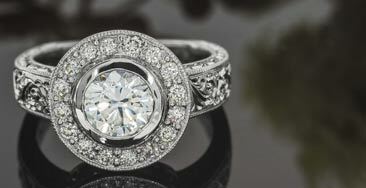 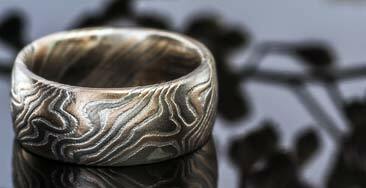 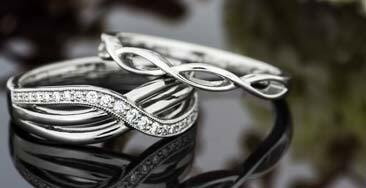 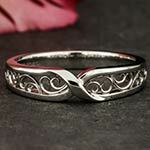 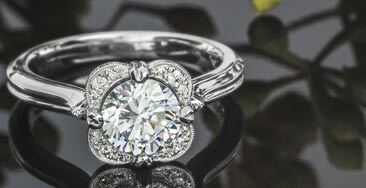 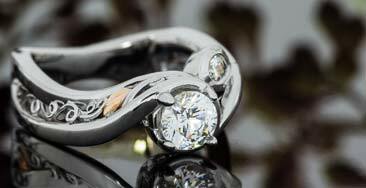 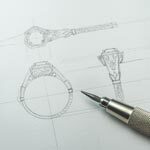 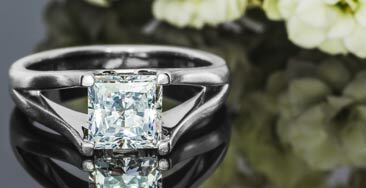 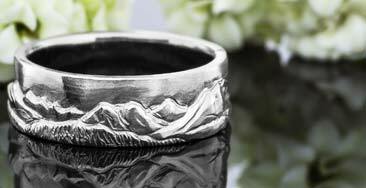 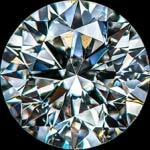 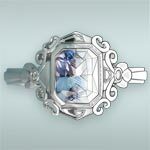 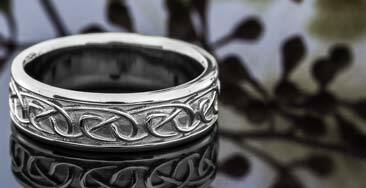 This offers custom wedding ring clients innumerable possibilities in making a truly original piece of jewelry. 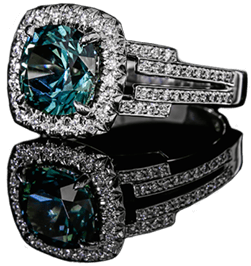 Green Lake Jewelry Works is the only jeweler in America that sources these rough, natural sapphires and custom cuts each gem for individuals - all in an open workshop with impeccable craftsmanship.